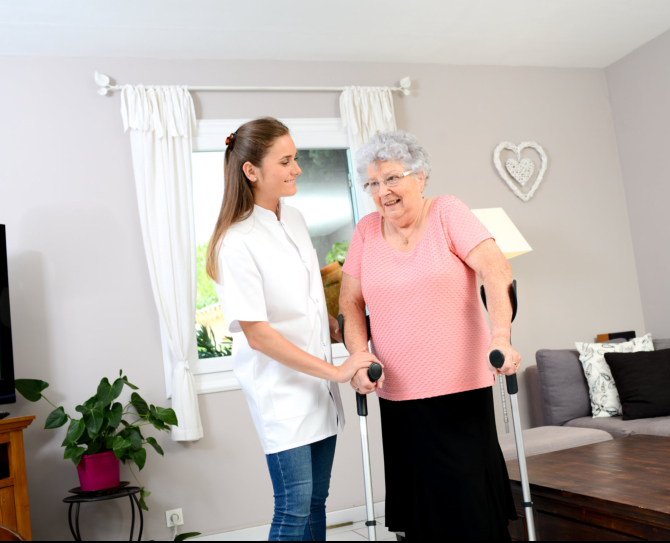 As a licensed home care services agency (LHCSA), our agency can help in providing you with the staff you need to meet your healthcare needs while remaining in the safety and comfort of your own home. 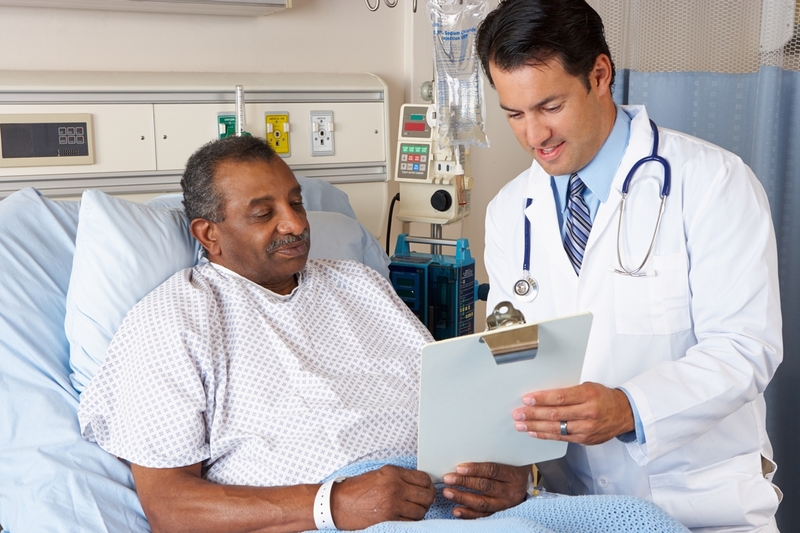 We also can provide temporary staffing to nursing homes, hospitals, and residential care facilities. We are always prepared to help. Let us know how we can help you in your situation. If you'd like us to send healthcare personnel immediately, please submit your request online. What makes A & A Staffing unique from your ordinary professional resource center? Learn more about our thought process. We offer quality staffing solutions for a variety of healthcare organizations as listed below. Making home care for you or your loved one as simple as possible. Find out what other staffing solutions we offer. TO IMPROVE THE HEALTH AND QUALITY OF LIFE IN THE COMMUNITIES WE SERVE. In pursuit of this mission, staff members are expected to do their best to use good judgment, support one another, and work together to deliver superior services to our clients and to promote the agency’s economic growth and profitability. Services Areas Covered: Our agency serves Westchester, Dutchess, Putnam, Rockland, and the Bronx Counties.